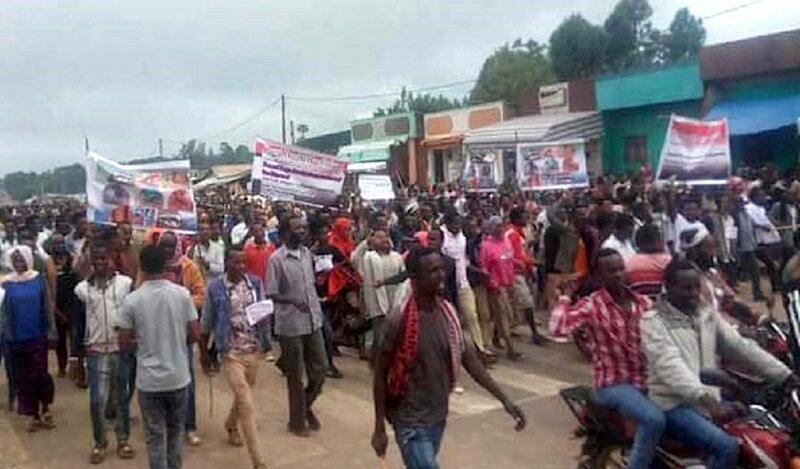 Demonstrators had blockaded roads in the country’s unruly Oromia region since April 30, preventing people from going to work and forcing schools to cancel classes, asking the government to revoke a 10-year mining permit for MIDROC Gold. Locals accuse the mine of polluting their source water and the air, causing humans and animals respiratory illnesses, miscarriages, birth defects and disabilities. 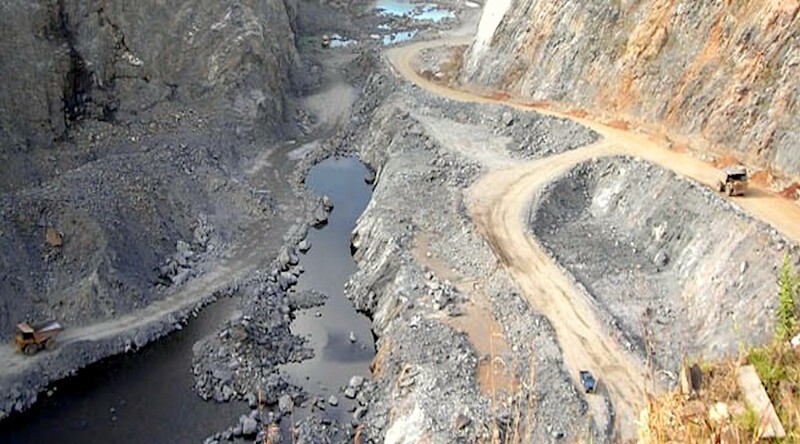 Locals say chemicals use to process gold at the open pit mine near Shakiso, 358 kilometers (222 miles) south of the capital, Addis Ababa, have polluted water streams and the air, causing humans and animals respiratory illnesses, miscarriages, birth defects and disabilities. “The suspension in response to the demands of the people,” Bacha Faji, a spokesman for Ethiopia’s Ministry of Mines, Petroleum and Natural Gas, told state-run media, according to Voice of America. The mine’s licence, first awarded in 1997, was renewed in April for a decade, and included a provision to give 2% percent of profit to the local community, according to the company’s website. Ethiopian-born Saudi billionaire Mohammed Hussein al-Amoudi owns the mine, which has been in operations for more than two decades. He was one of the Saudi billionaires and royals who were placed under house arrest in Riyadh late last year after Crown Prince Mohammed Bin Salman took swift measures to crackdown on corruption. In January, he was transferred to a maximum-security prison, Esat reported.